Boomerang Europe: Sylvester & Tweety Mysteries Marathon! 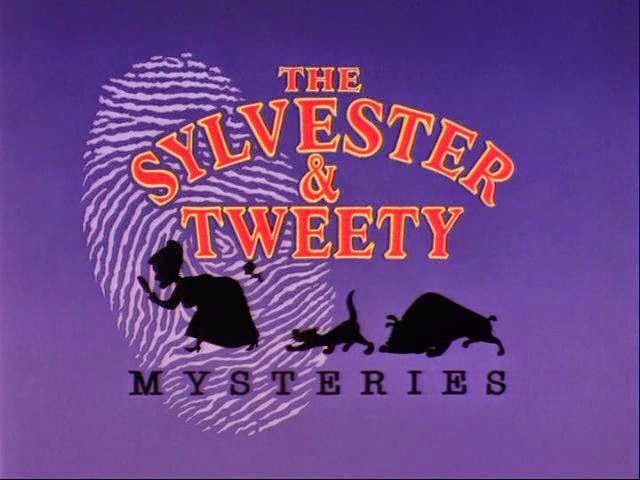 Sylvester & Tweety Mysteries Marathon! This weekend Boomerang is airing a marathon of Sylvester & Tweety Mysteries episodes. It will air this Saturday and Sunday from 10.00 until 14.05 cet and there will also be an overnight replay from 01.00 until 04.45 cet.